Quaint cabin in the woods overlooking small pond! 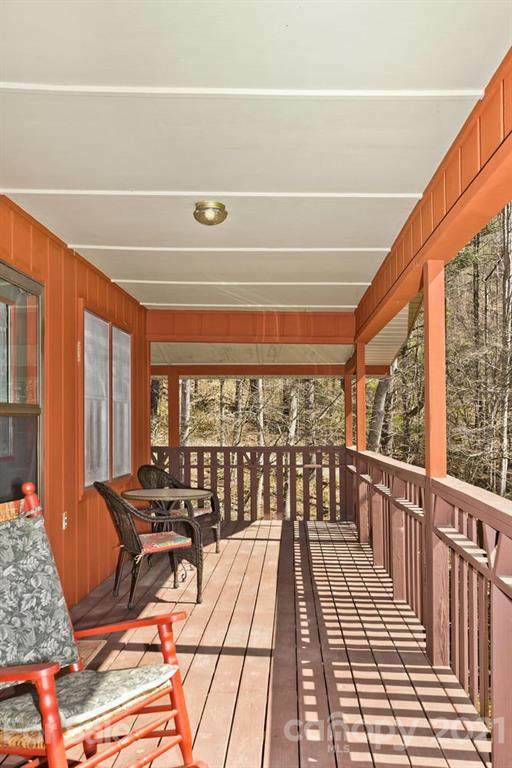 Beautifully renovated home that would make the ideal vacation or short term rental, or full time home. 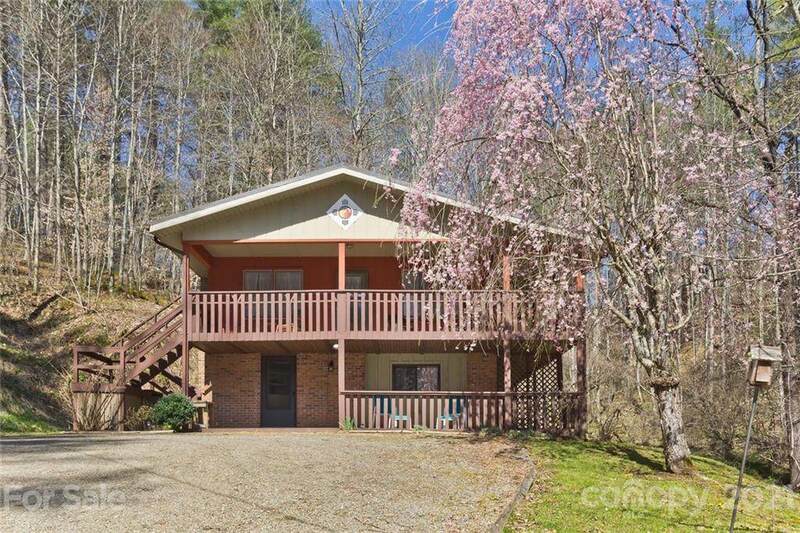 Lower level has two bedrooms, a full bath, a den, and large laundry room. 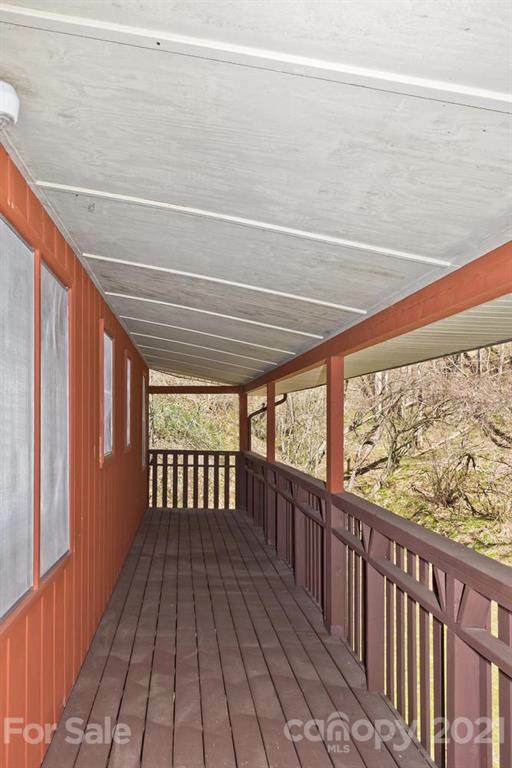 Upper level has open living space with two bedrooms and two bathrooms. Cozy living room with brick fireplace for those winter nights. Updated kitchen with open dining area and access to covered front deck which overlooks a small pond. 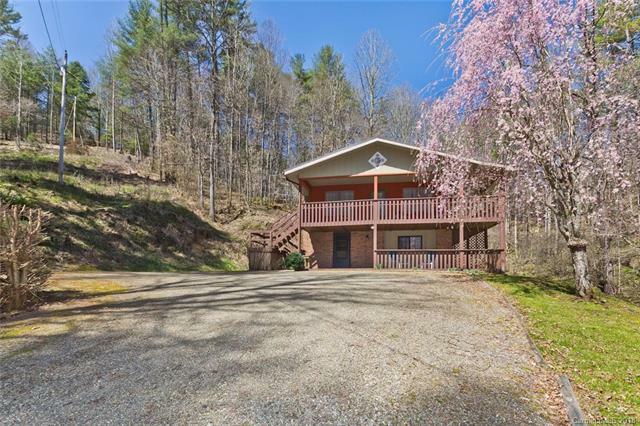 Very private property within 15 minutes to Burnsville and 45 minutes to Asheville. Furnishings are negotiable.